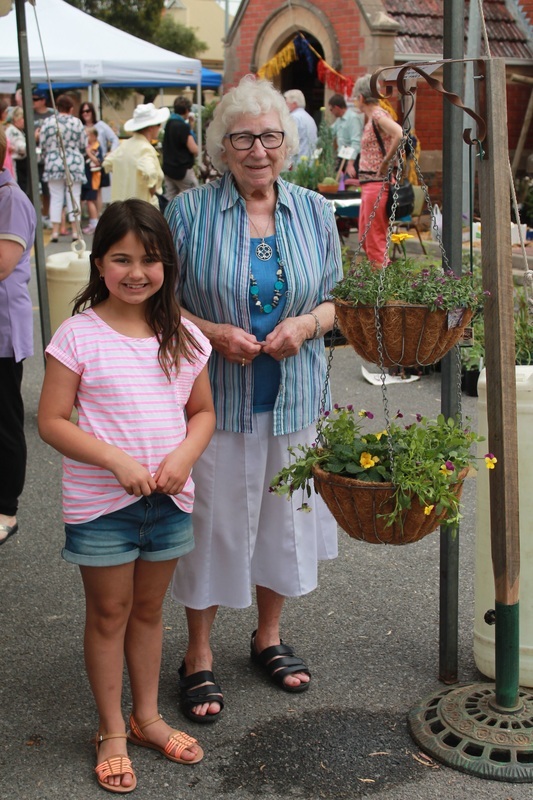 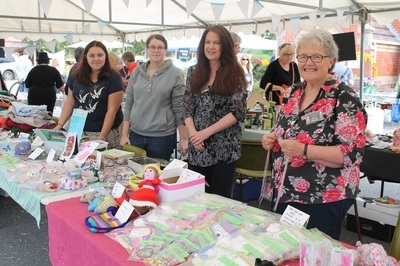 The fair was a fun day with perfect weather and much interest from all the visitors. 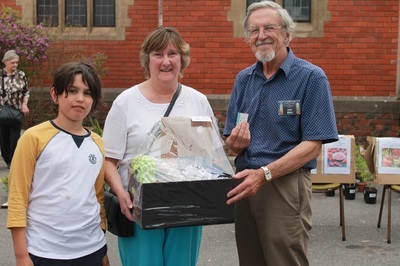 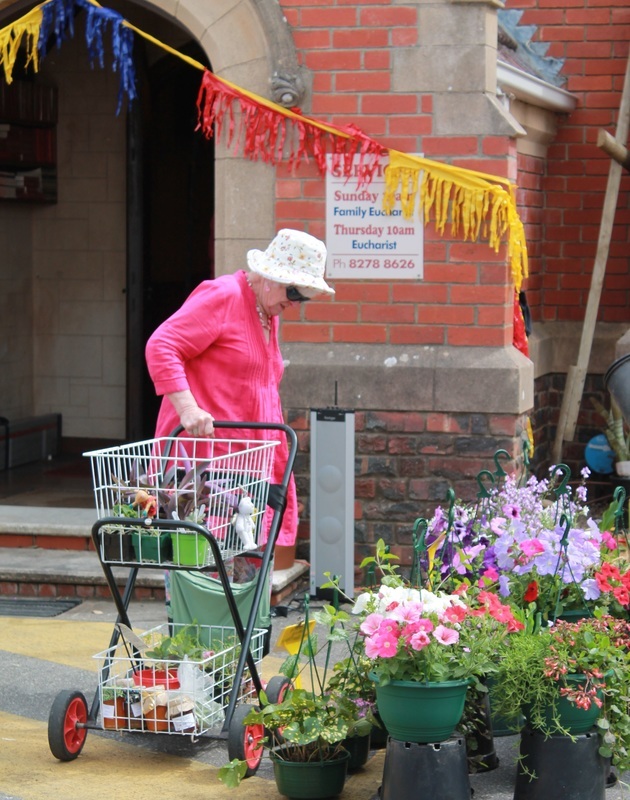 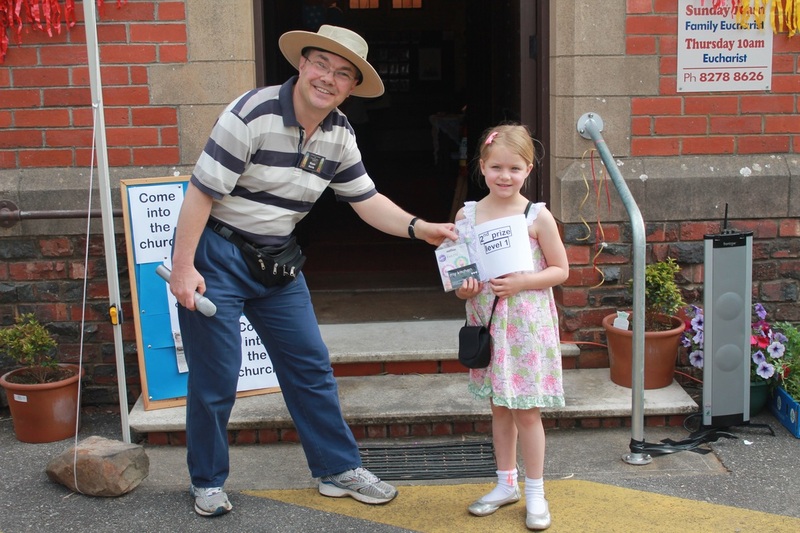 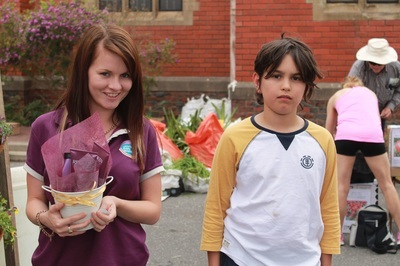 A BIG, BIG THANKYOU to all who participated in the Car Park Fair. So much time/phone calls/emails went into the organization of the event by so many people that we couldn’t name them all, but we must say a special thank you to Cath Hall as Co-ordinator. 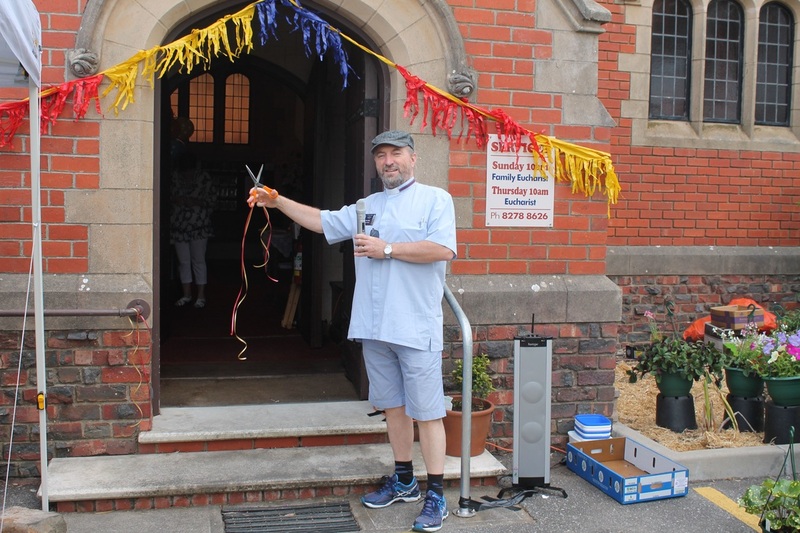 To each of the stall leaders and their helpers, thanks … and to all who contributed by donating goods, setting up or clearing away. You’ve all done very well for another year ! 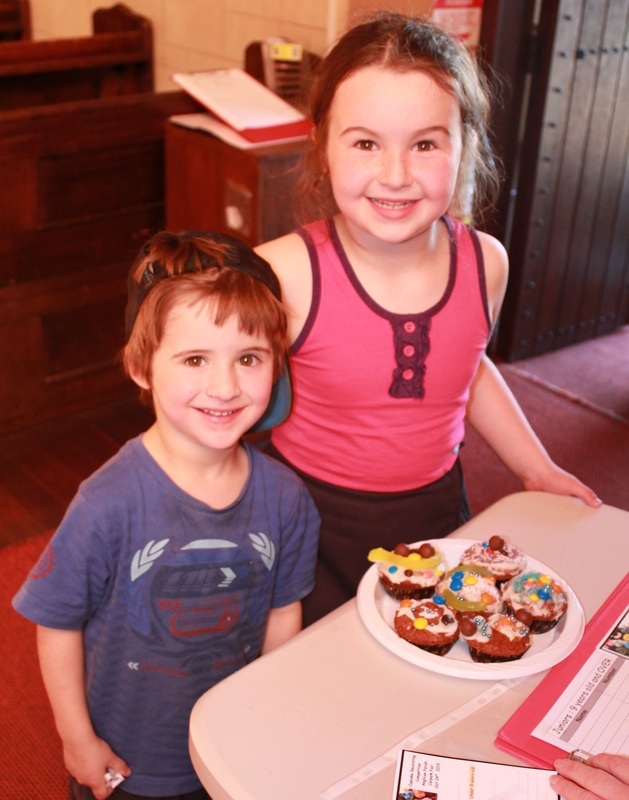 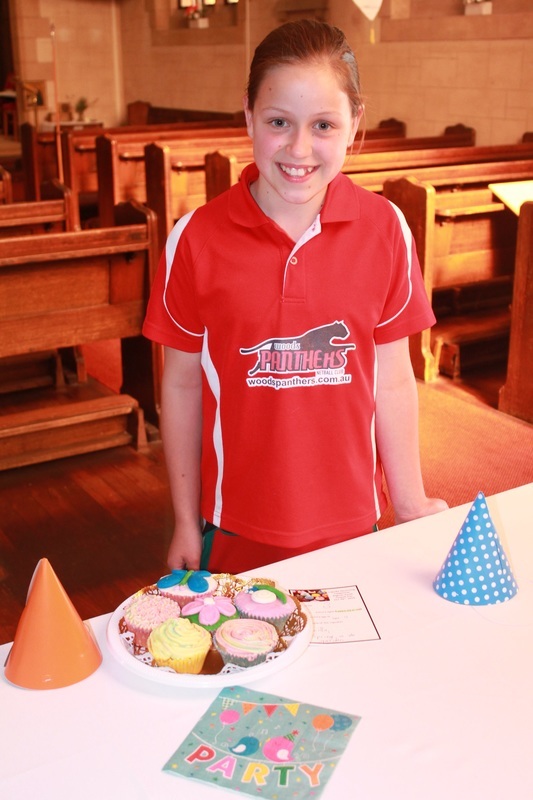 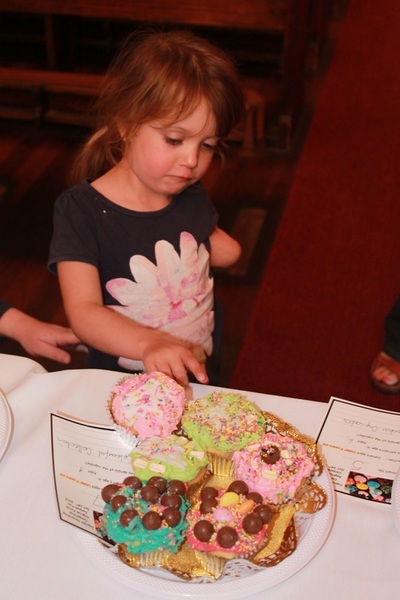 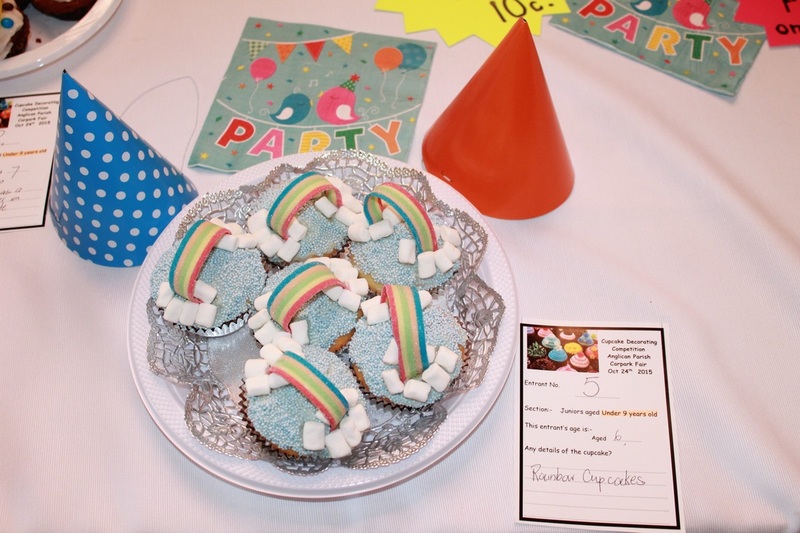 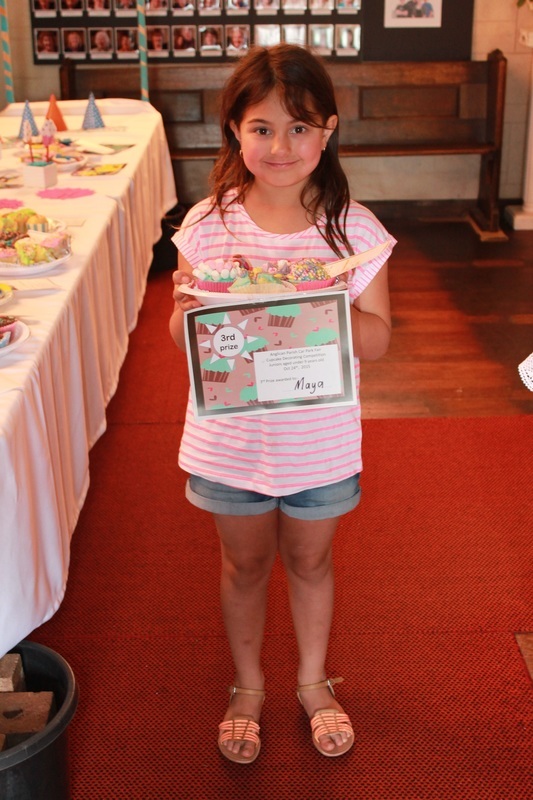 For the first time this year, we had a Junior Cupcake Decorating competition. 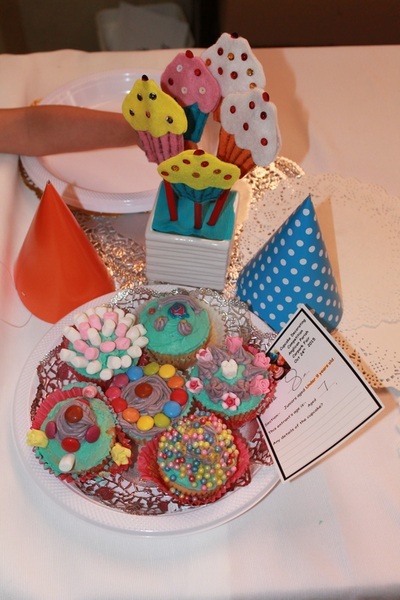 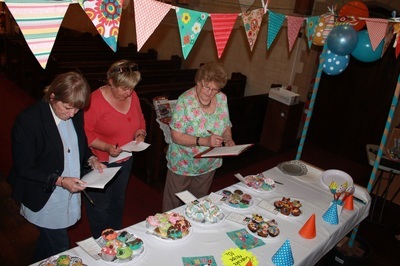 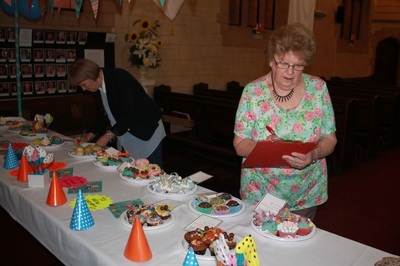 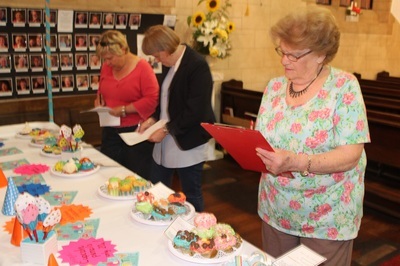 The entries were very creative and the judges had a difficult time deciding the winners. 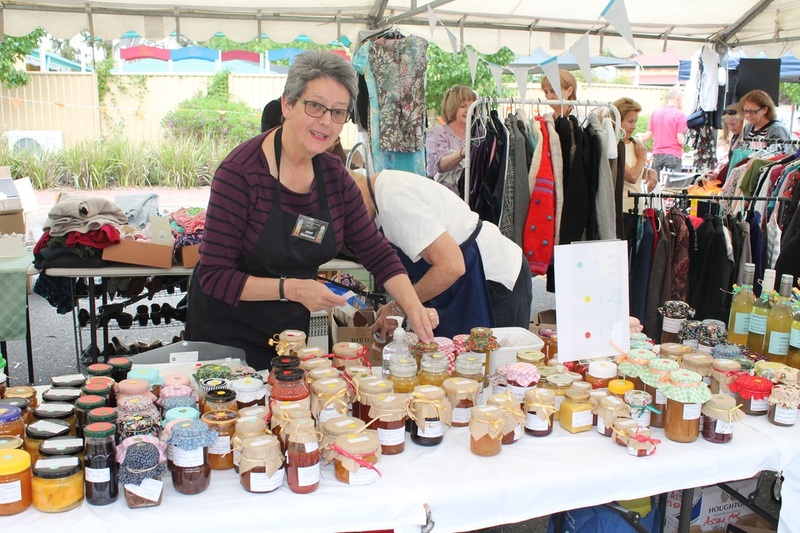 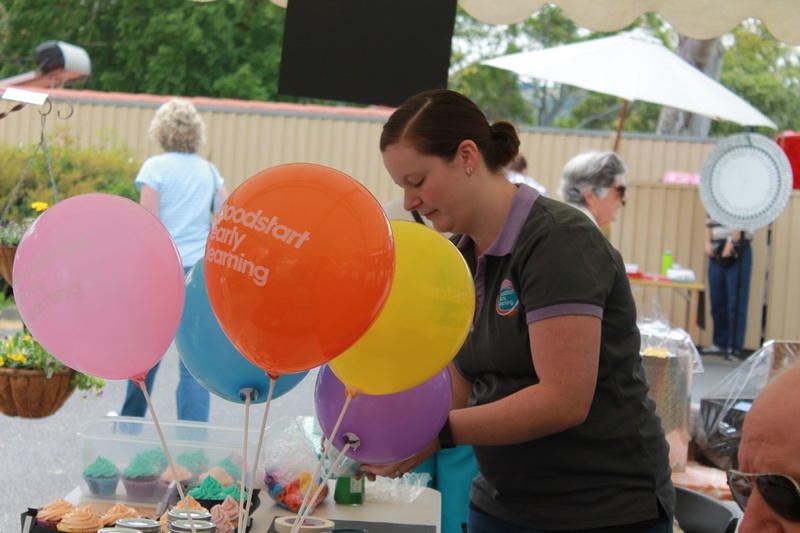 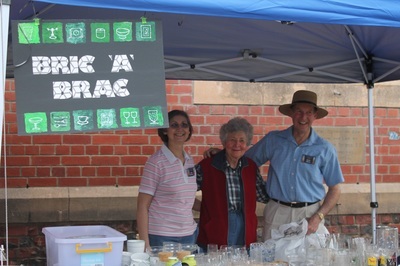 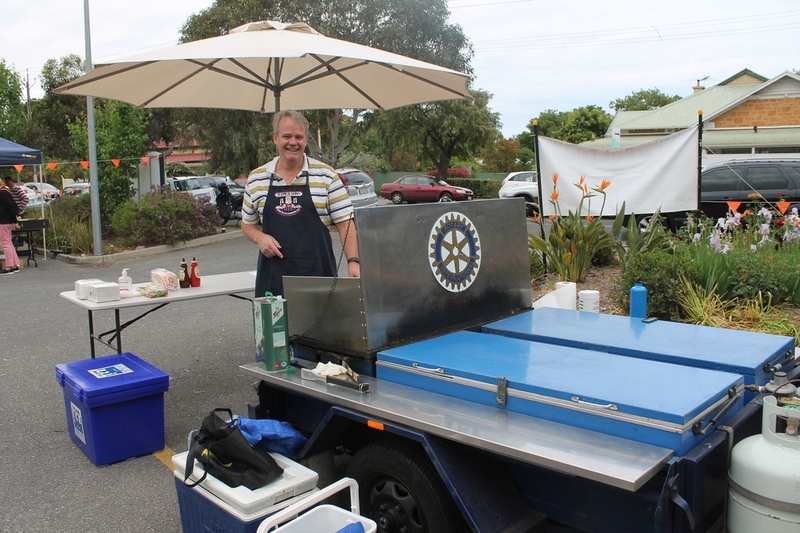 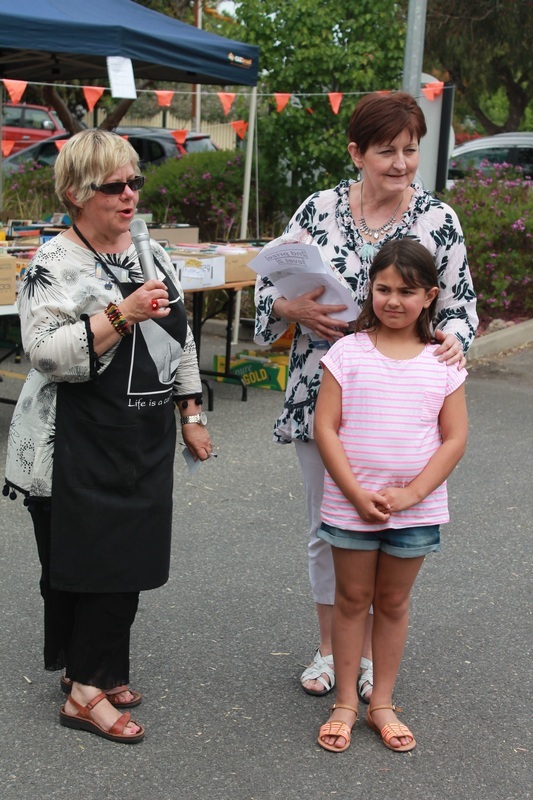 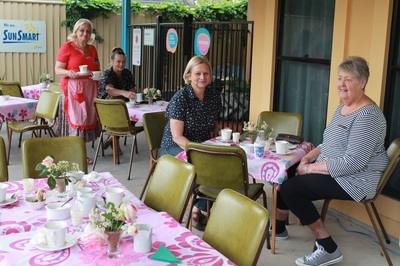 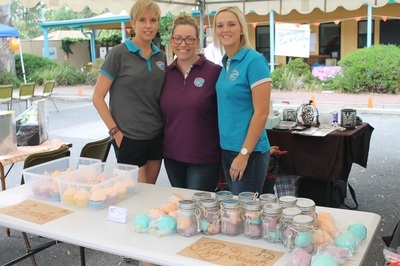 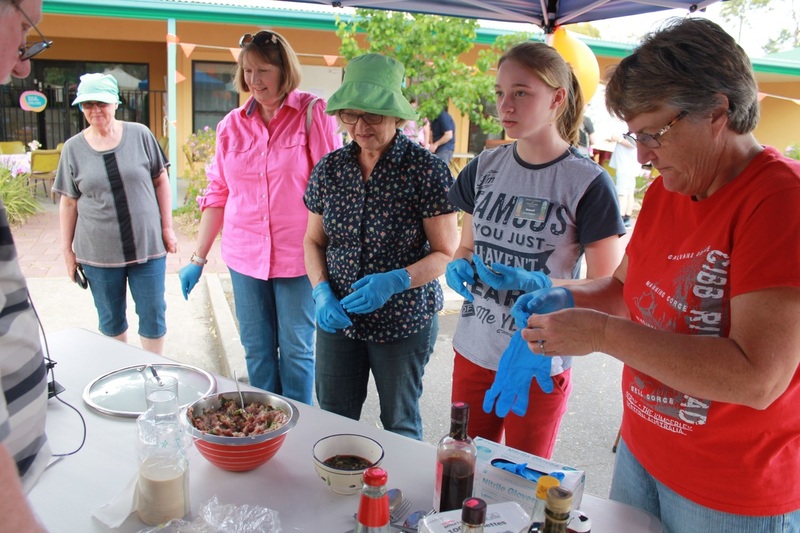 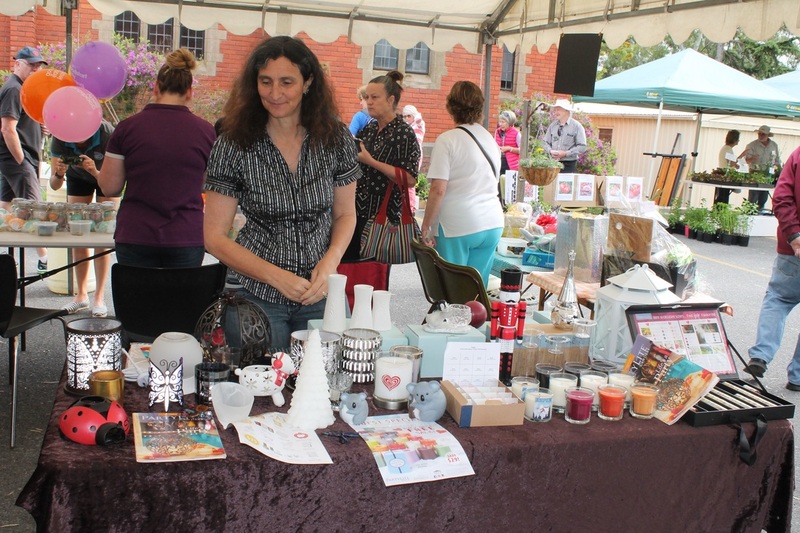 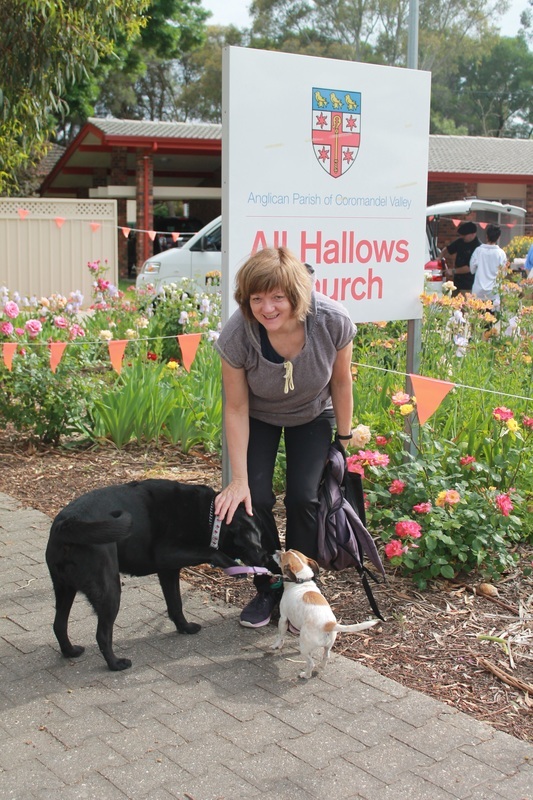 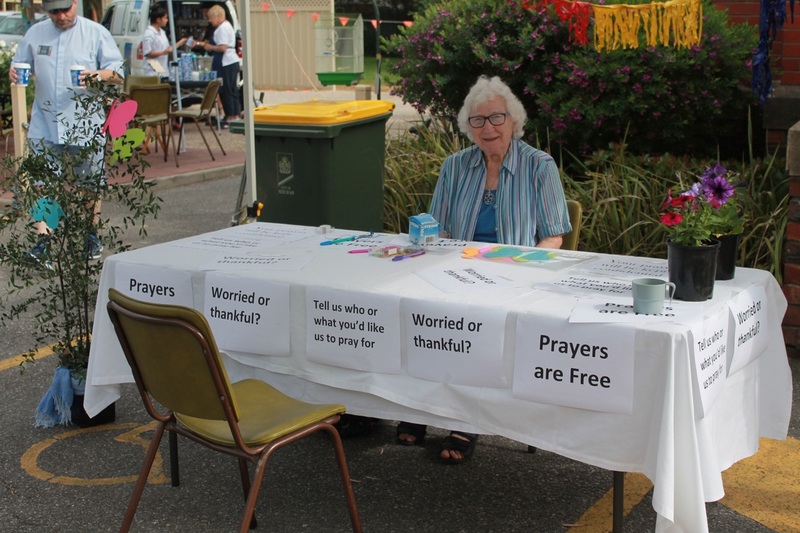 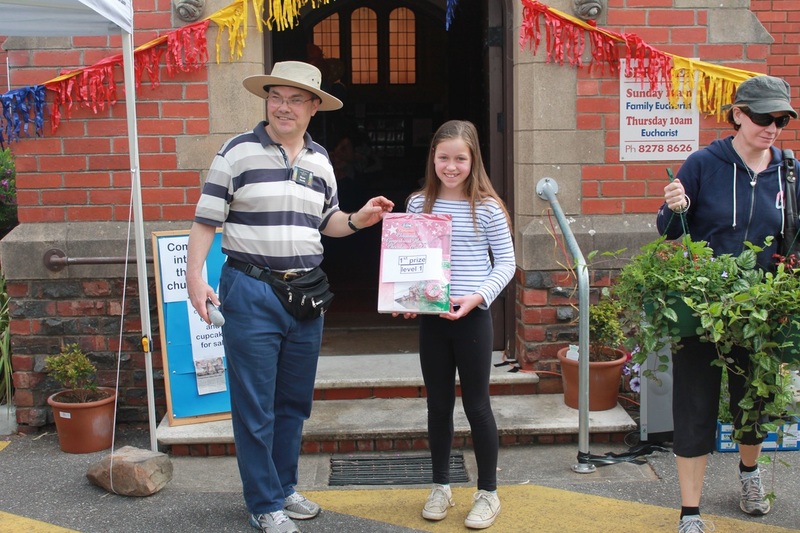 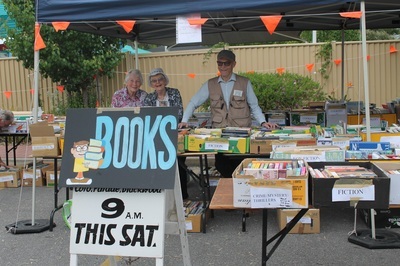 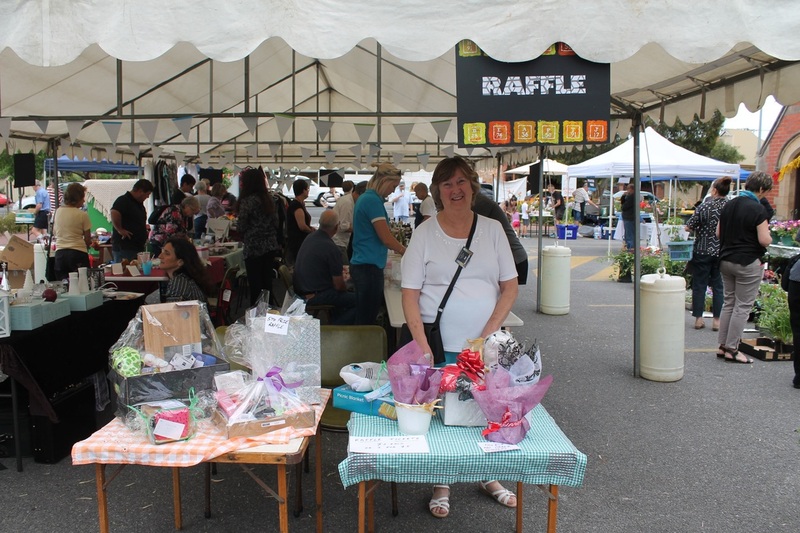 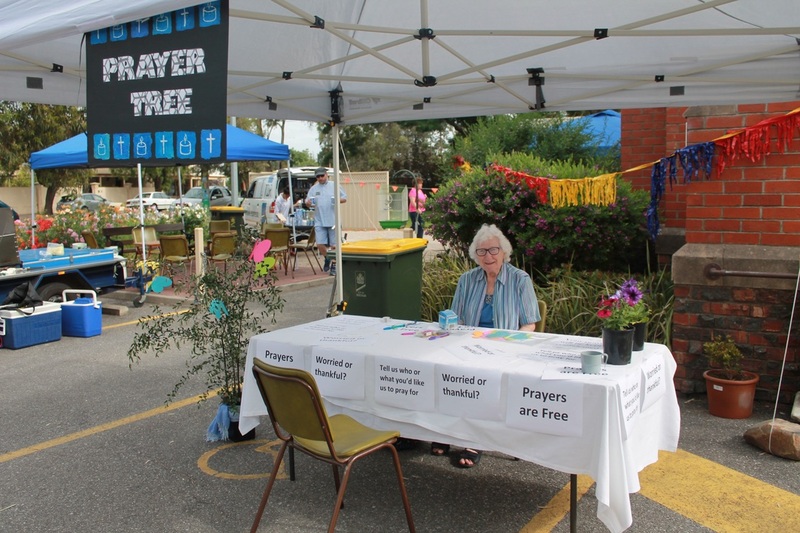 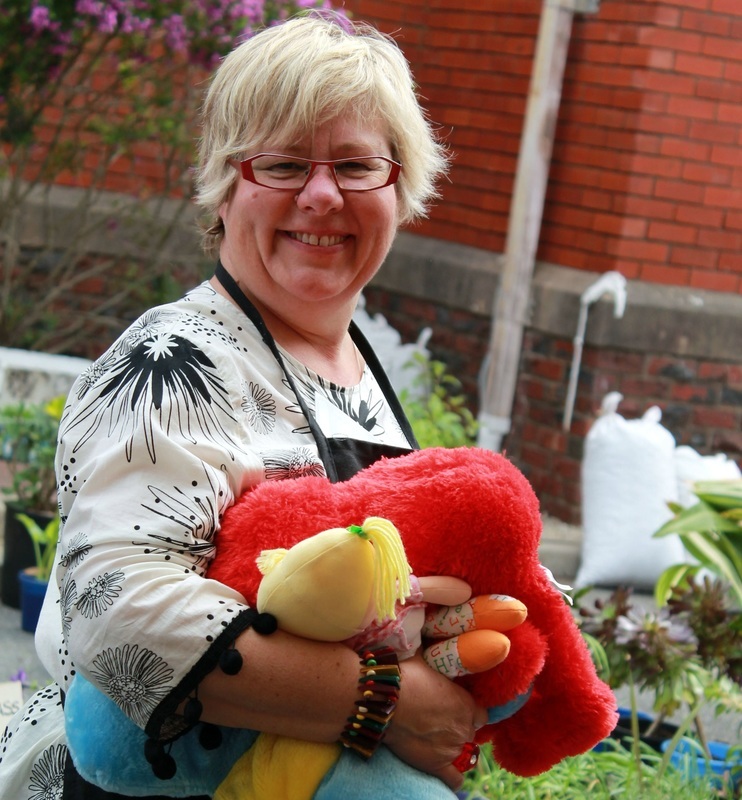 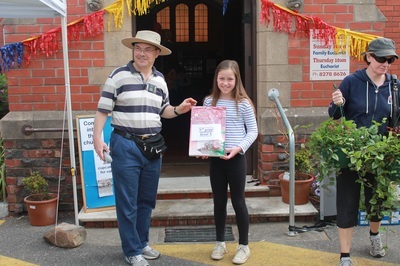 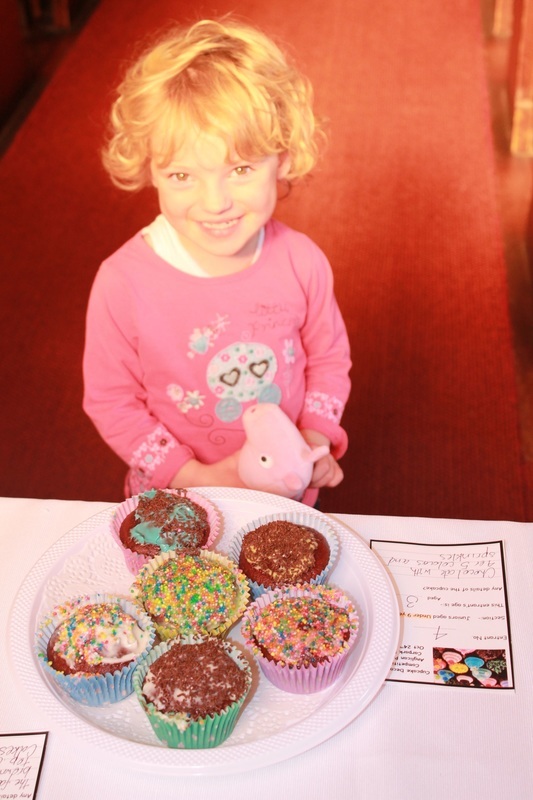 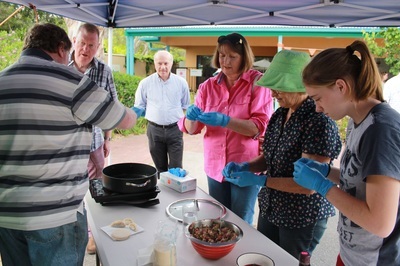 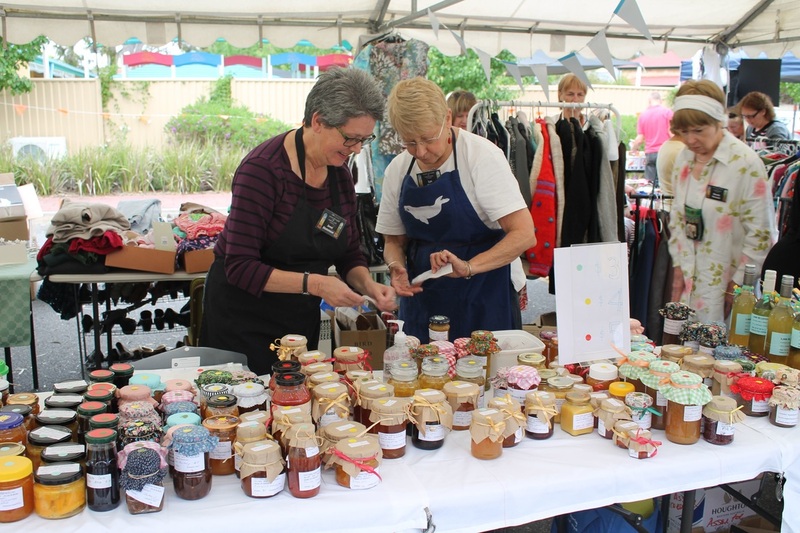 A great variety of stalls were setup with food options from the traditional sausage sizzle, morning tea of scones, cream and jam to the delicious home made cakes, jams, slices and pickles. 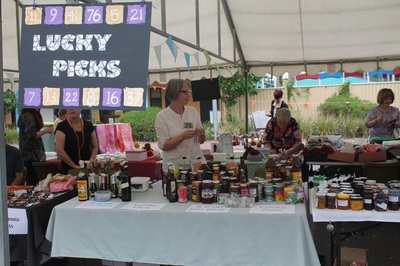 Lucky picks offered all sorts of food and the demonstrations of the cooking of Chinese pot stickers, and preparation of Greek labneh were popular. 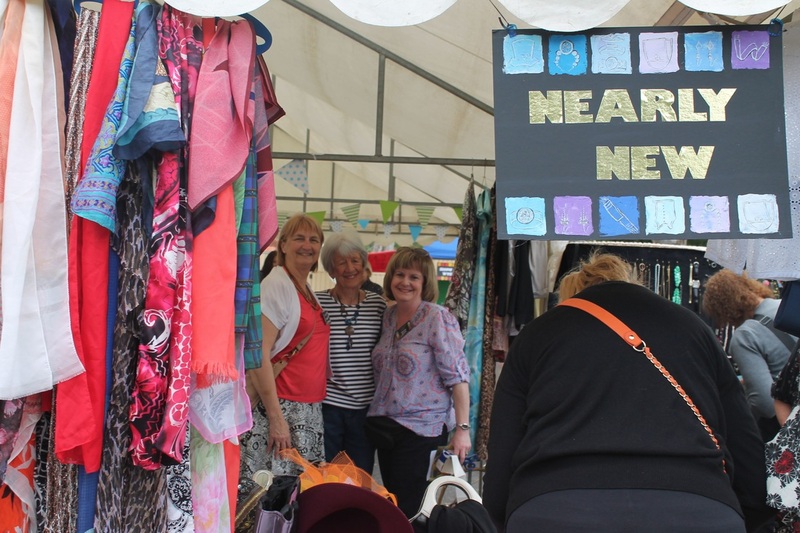 For those wanting a bargain there was the Nearly New stall or a huge range at Bric A Brac. 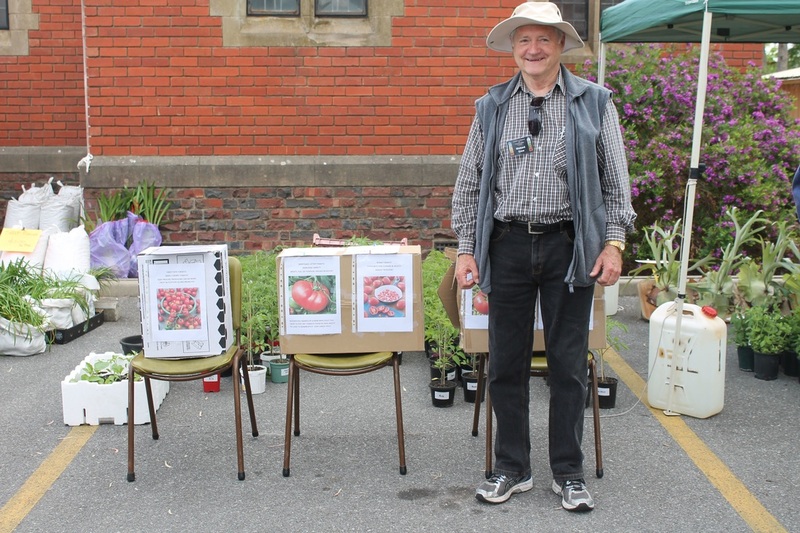 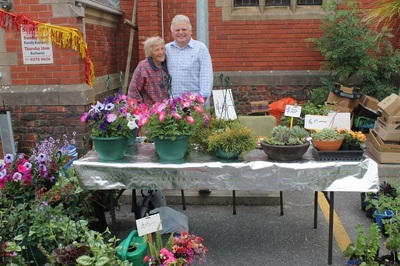 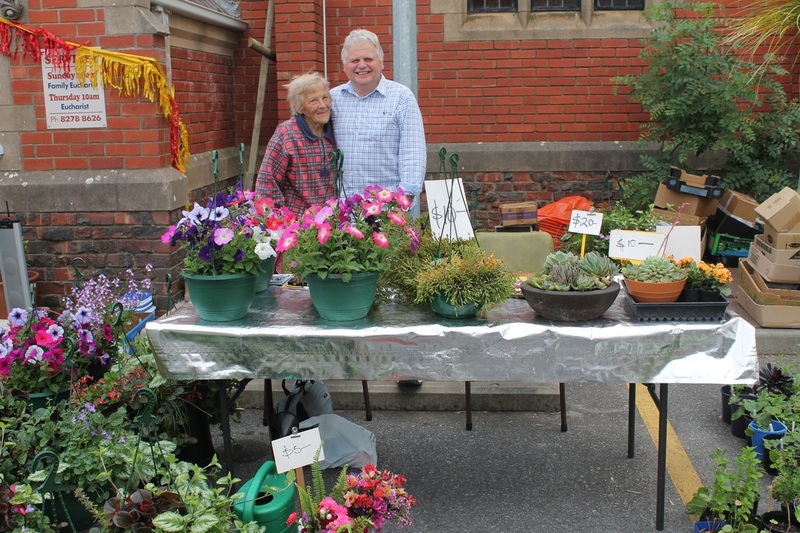 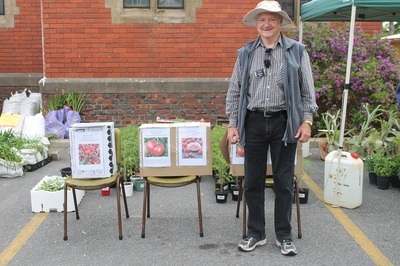 As always a huge range of plants were available to choose from including Richard's great tomato plants. 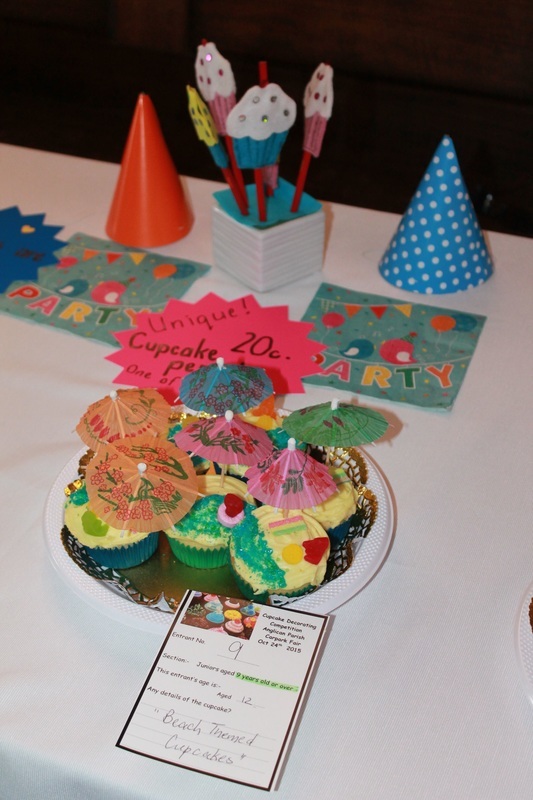 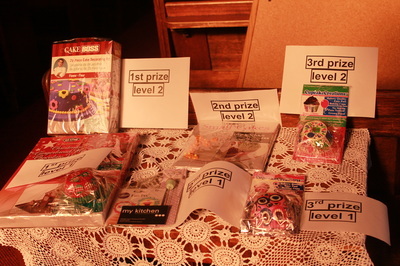 Finally it was time for the announcement of winners for the cupcake competition and for the raffle to be drawn. 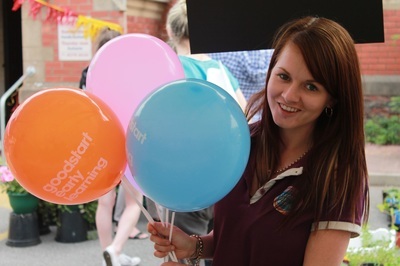 All in all such a wonderful day! Many thanks to Julia Denny-Dimitriou for the lovely photos.